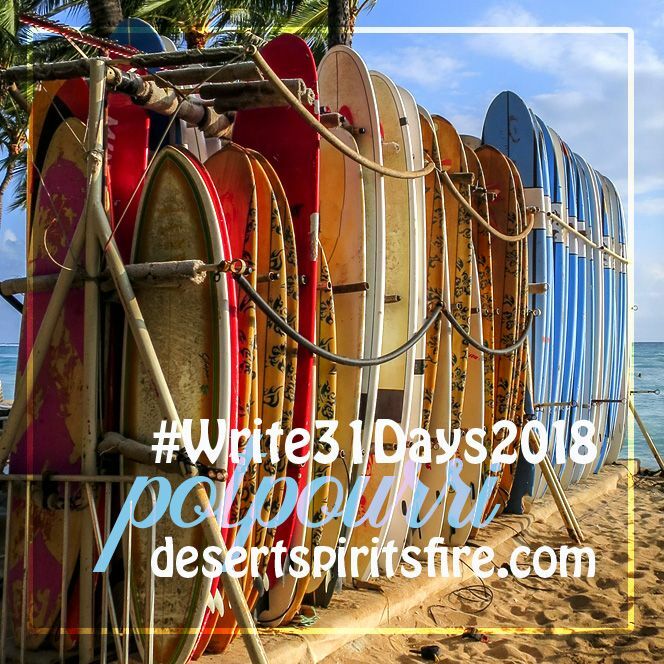 Edited later to say I quit the October 31 days writing challenge (and may or may not retrieve and finish it), but I'm republishing this episode because it's a Porch Story. It's Wednesday, so it's blogging doubles with Write 31 Days and Kristin Hill Taylor's Porch Stories, where this week Kristin writes about The sweet spots of Washington, D.C. she and Greg discovered on their recent trip. I'm picking up Kristin's topic. With double faults and sweet spots, tennis can get challenging, tennis can be fun when you let it be by not taking it too too seriously. We all seek that best results, least effort sweet spot on our rackets. We look for sweet spots in relationships and activities, too. Relationship sweet spots happen when your conversation partner gets what you're telling them and does not offer an analysis or a solution, when you're in a lovely natural setting and know you're both (or y'all y'all) part of creation with a common dream of keeping the good good, helping making the less good better. 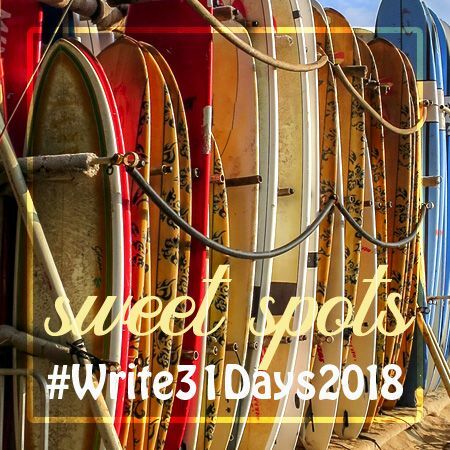 You can read about some of my sweet spot places and spaces in my Write 31 Days 2017; it even includes pictures! Short version? The Desert that revives and restores me, The City that holds my heart top my list of geographical sweet spots. In the beginning, a small bell chimed. Creativity! It chimes at the heart of the human spirit. Remember the first time you spoke to the world...? The literal full-body, mind, and spirit excitement of drawing, painting, or laying out a design that's going well is my ultimate sweet spot. Maybe as a writer. a cook, a baker, a musician, a knitter, or any other kind of artist, you know that sweet feeling and that sweet place? Nothing better ever! I think my sweet spots are being outside on the porch swing or walking around. Also, being creative with poetry, art journaling, cooking..... Finding sweet spots in relationships is also a blessed thing. I'm your neighbor at #porchstories. Blessings to you!